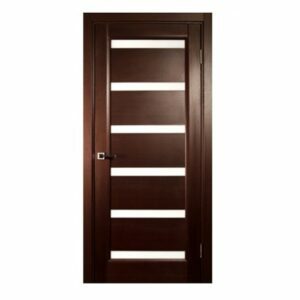 One of the most important things that you can do when you have a house is to have the right type of doors. 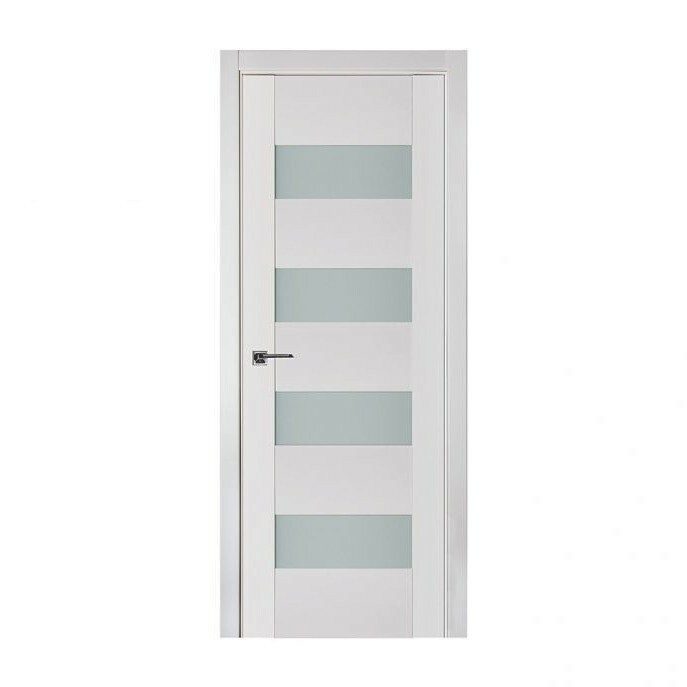 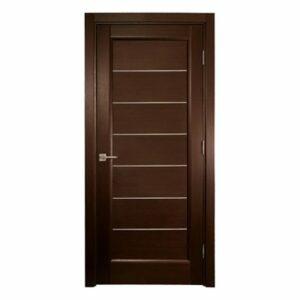 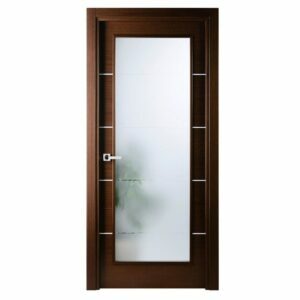 Our Triplex doors offer you privacy and a sturdy door that can last you for many years. 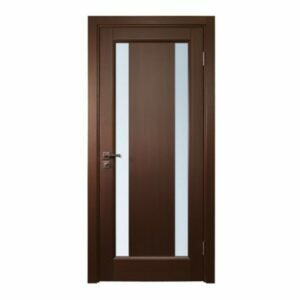 The door is made from solid Siberian pine so it’s stylish and the Triplex window gives you privacy when you are in your room.